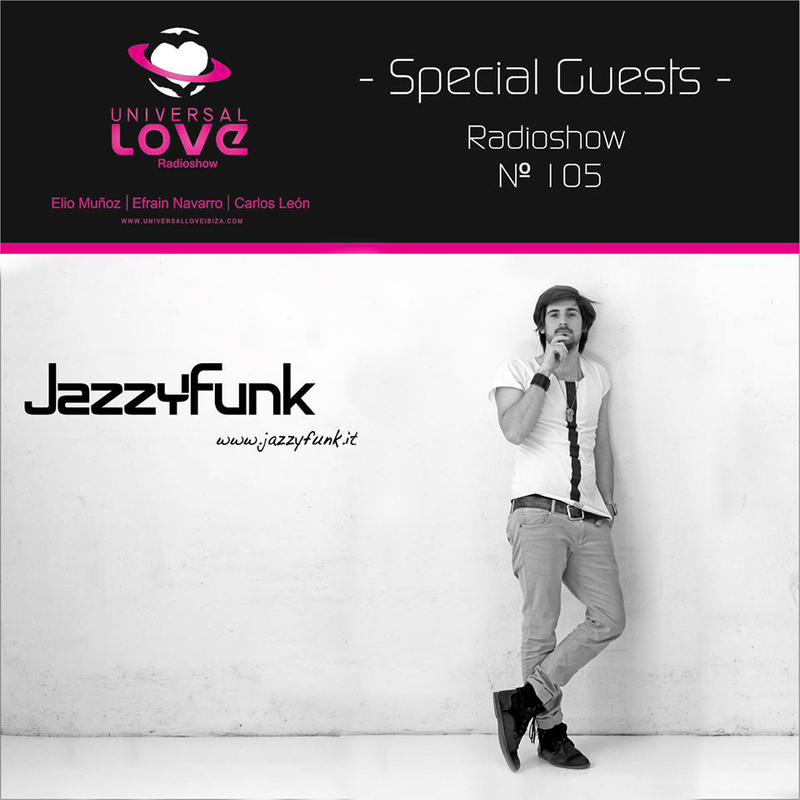 Exclusive session for Universal Love Ibiza radioshow n.105. Mixed by JazzyFunk. JazzyFunk (Italian Duo dj,singer,producer and musician). 30Are you ready for an unique travel? Enjoy music, enjoy life!